Need a little help with your repair project or do you want someone to show you how to complete your project properly? You can rent a mechanic at Self-Serve Garage. 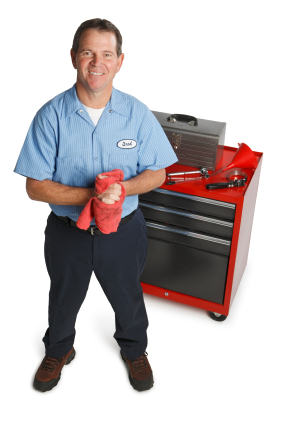 We have mechanics that run their own business at our auto repair shop and some of them are available for hourly rentals to assist you. Provide advice and tips for your repair job. Review your repairs to ensure they were completed properly. who will work for you! Contact us at 253-981-3946 or by completing the form below to request a mechanic rental. Please ensure you include your contact information, including your phone number, and the type of project you will be working on.